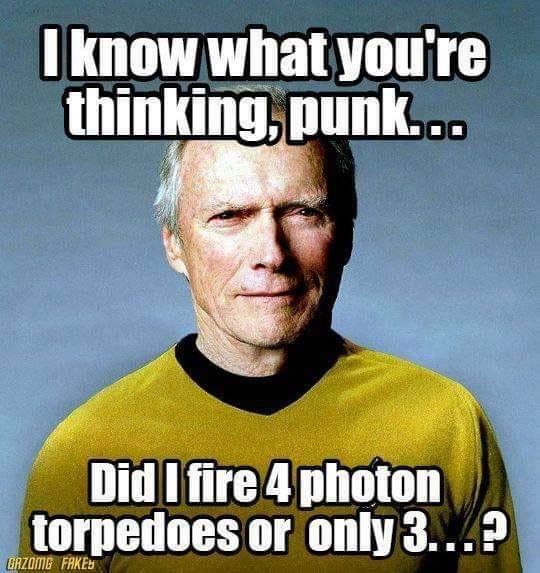 SciFi Imaginarium – Page 330 – SciFi, Horror, and Fantasy news and fun. Science Behind the Fiction: What’s the reality behind multiverses and alternate realities? 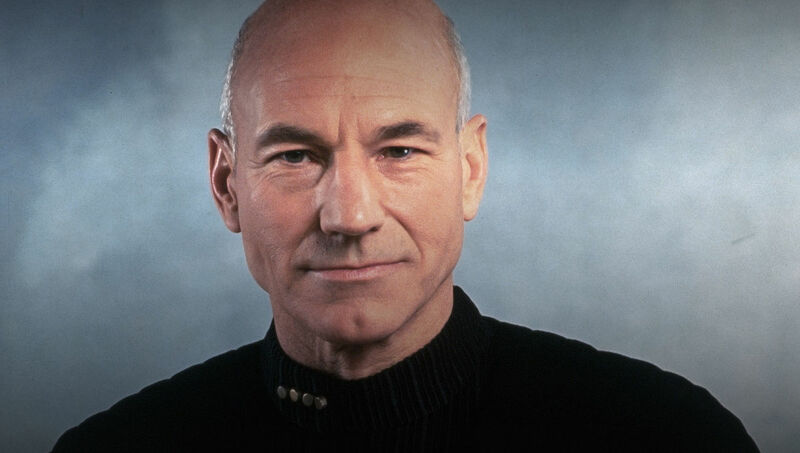 In an era of sci-fi that relies more than ever before on portraying the future as a depressing place, the return of Captain Jean-Luc Picard may be just what we need to spark a little fresh sci-fi optimism. 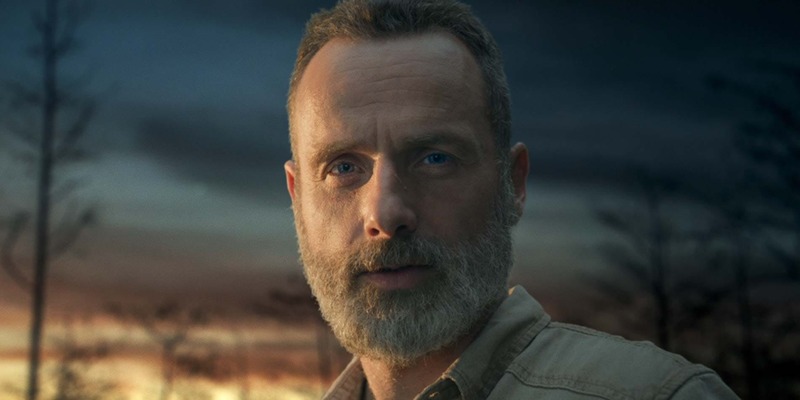 Andrew Lincoln rules out a Walking Dead TV series comeback. 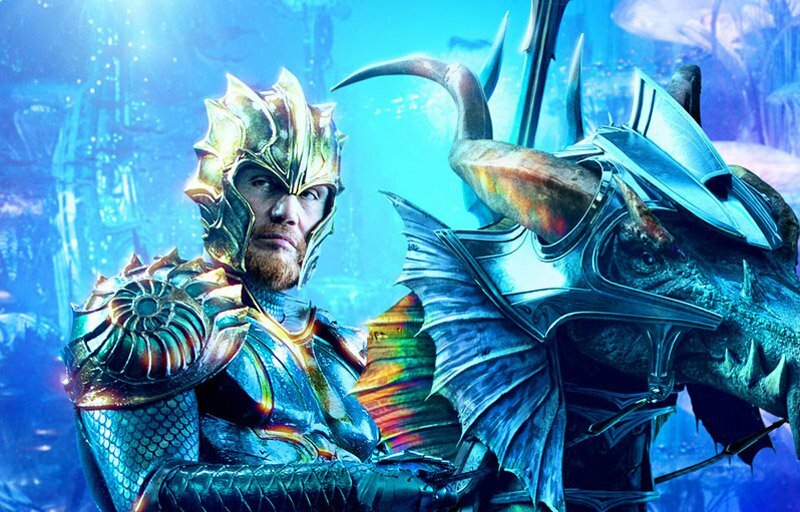 Warner Bros. has released seven new Aquaman character posters featuring Mera, Vulko, Orm, Atlanna, Nereus, Black Manta and Arthur Curry himself. 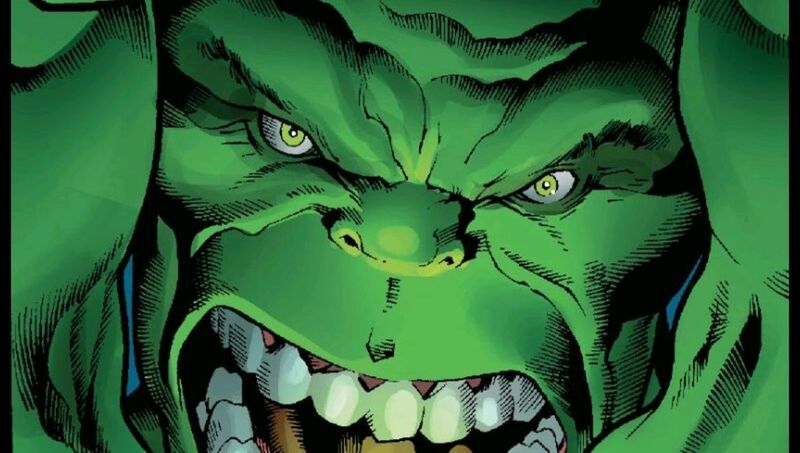 SYFY WIRE spoke with Immortal Hulk writer Al Ewing (Mighty Avengers, The Ultimates) about guiding Bruce and the Hulk through this unapologetically horror-themed trip. 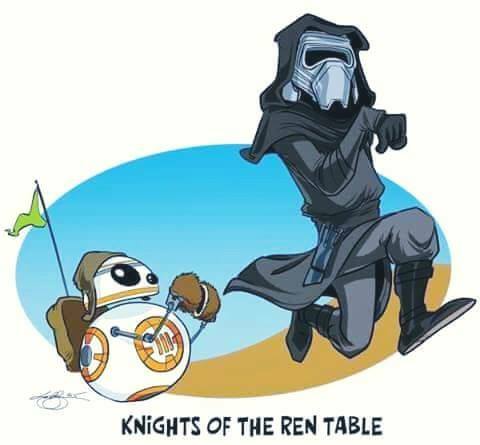 So are any of you buying this? 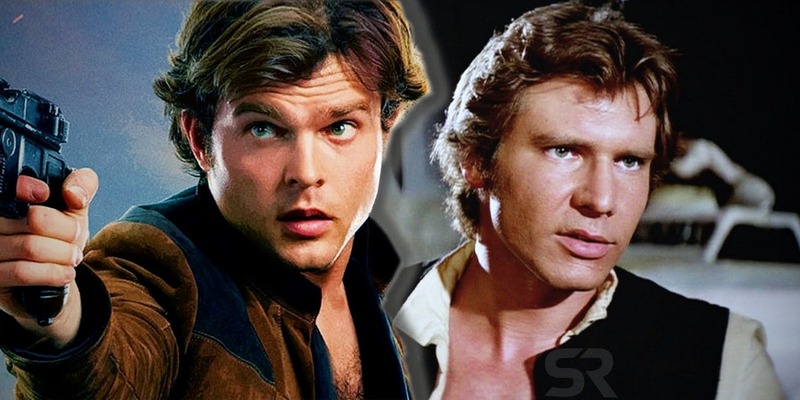 SOLO divided Star Wars fans by making Han’s name a random joke – but here’s the TRUE meaning. 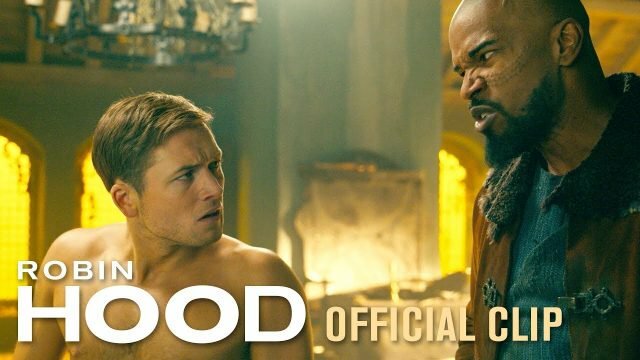 Lionsgate has released a brand new clip from their upcoming action-adventure film Robin Hood, featuring Jamie Foxx as Little John and Taron Egerton as the titular hero.